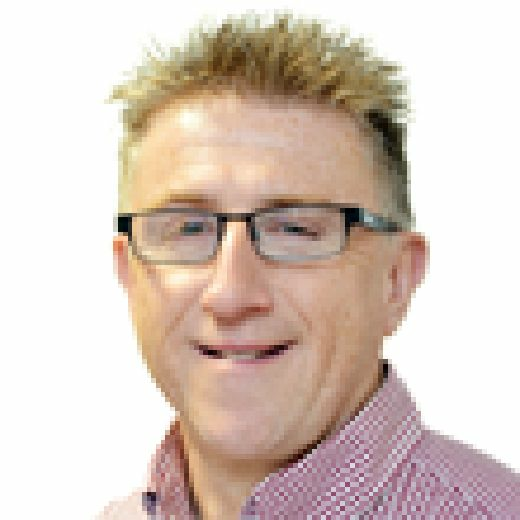 Mansfield Town revved up for what ended up as a promotion season when they smashed four unanswered goals past Macclesfield back on August Bank Holiday Monday in 2001. They should have won this game by a far bigger margin but in the end settled for a brace from Craig Disley and one each for Chris Greenacre and Andy White. Disley and Lee Williamson completely bossed the midfield and Disley, who had netted twice at Cheltenham in the previous game, almost had a hat-trick but sent a late penalty straight at the goalkeeper. 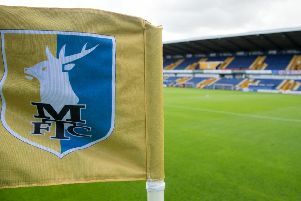 A year earlier, in the first game to be played in front of the new stands on the redeveloped Field Mill, Stags had trailed 1-0 and 2-1 before leading Macclesfield 4-2 only to end up with a 4-4 draw. But a year on there was no be no capitulation. The first goal came on 15 minutes as Disley nodded down an Allen Tankard cross for Greenacre to net high under the bar from close range. Four minutes later Disley beat a hesitant keeper to reach a long forward ball from Tankard and nod it over him into the gaping net. The game was over as a contest in the first minute of the second half as Macclesfield failed to clear Tankard’s free kick and Greenacre headed the ball back across goal for White to turn home. It was one-way traffic now as the visiting defence struggled to cope with the waves of attacks. But they buckled again on 67 minutes as Liam Lawrence found Greenacre, who sent the ball towards goal where Disley was quicker than keeper and defender to produce a superb finish. After that Williamson and Wayne Corden hit the woodwork, Disley had his penalty saved and Corden had another effort brilliantly saved.